Managing your pets health need not be a chore - in fact, it should be a pleasurable part of pet ownership and ultimately lead to a longer, happier life for your loved companion. 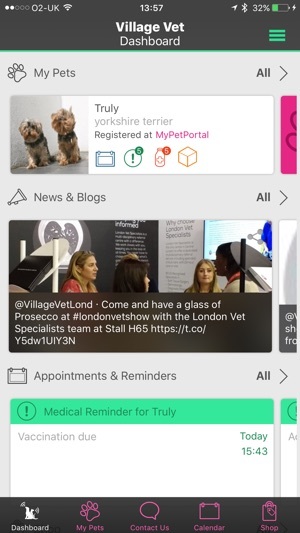 MyPetPortal uses desktop websites and mobile apps to help you look after your pet. 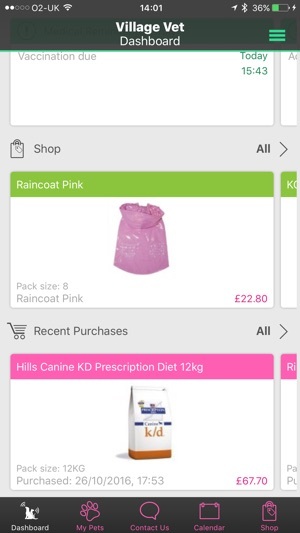 At the very least the platform allows you to purchase pet foods and animal health products online and keep a track of your pet's records. 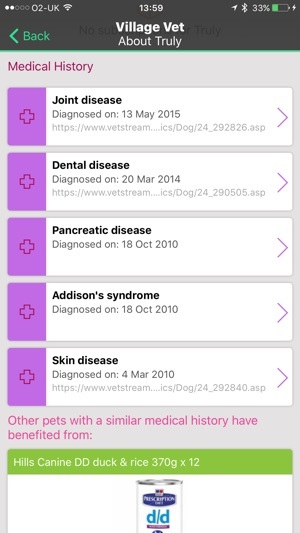 - Track your pet's medical records. - Request prescriptions for your pet. 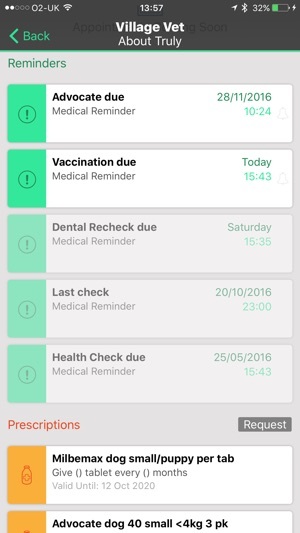 - Get alerts and see reminders when your pet needs a check-up or a vaccination. - Message your local branch via Skype, phone or Email. - Request vet appointments and see when they are set. - Shop for specialist pet foods and animal health products. - See recent news from the pet world. The MyPetPortal platform provides the solution to all your pet pains. Improved appointment booking plus various other bug fixes and improvements. Frustratingly slow responses on the app and also when using the web version via Safari. Not worth the effort. 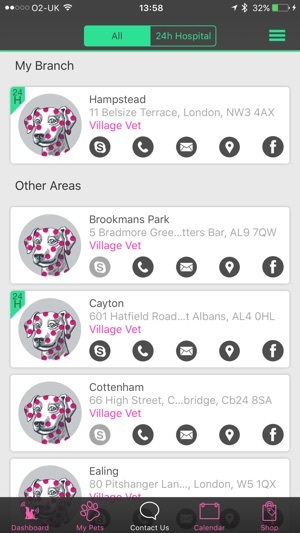 This app seems to only work for Villagevet customers but not for their branch Metrovet...pls fix!